C.A.D. taxidermy manikins offer four beautiful positions – Alert Sneak, Upright, Full Sneak and Aggressive Upright. You have seen a deer like this “sneaking” through the trees! The FULL SNEAK position is both beautiful and practical. The muscle-lines of this pose creates a beautiful addition to your trophy room. 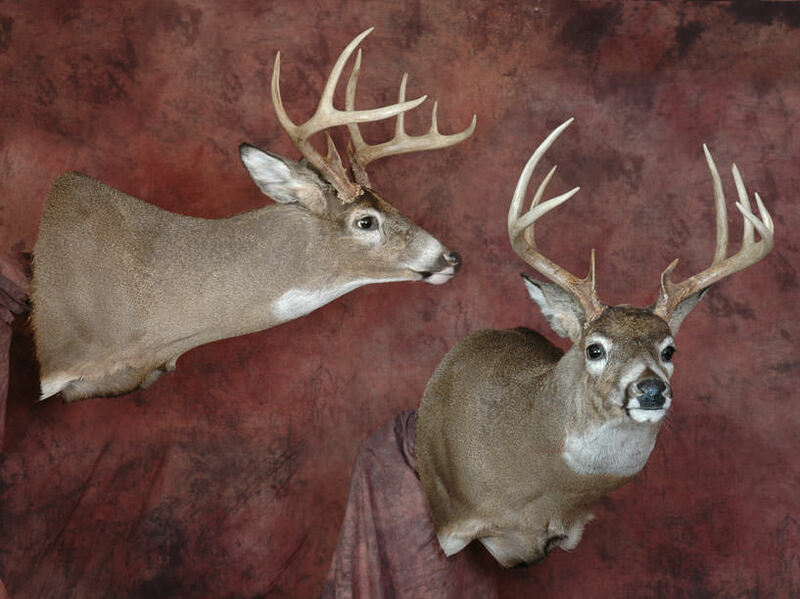 The lower-head makes this the perfect deer taxidermy mount for displaying in a room with “low ceilings”. 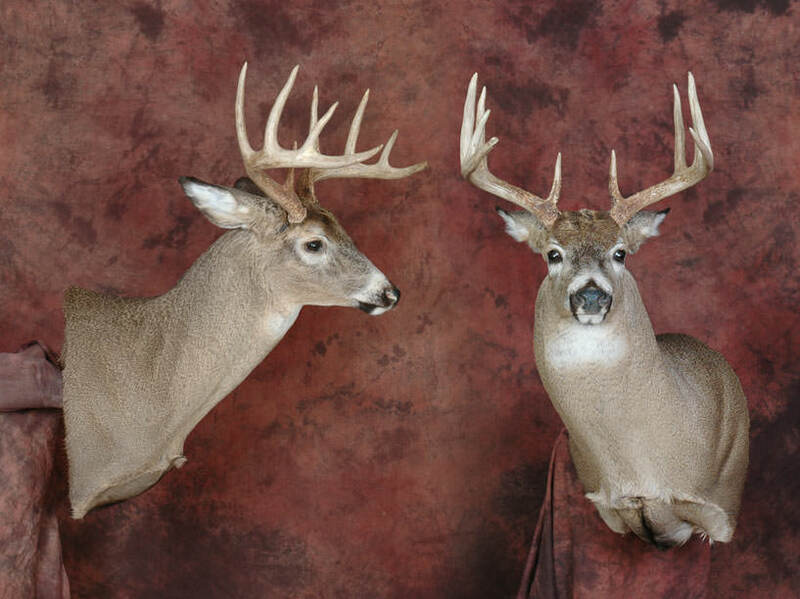 This is the #1 whitetail position sold in America! The ALERT SNEAK is a beautiful position that provides a head-position between a FULL SNEAK and an UPRIGHT. This is the pose that a deer would take walking through the woods. 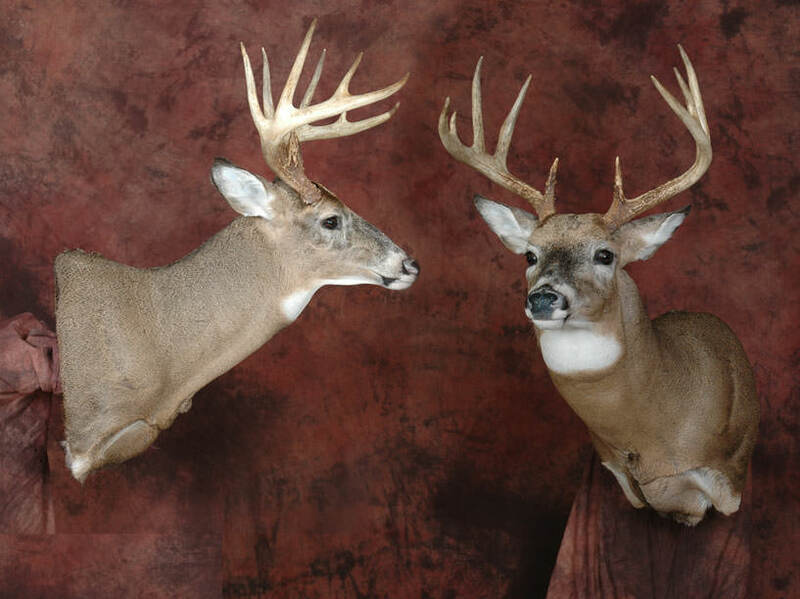 The UPRIGHT whitetail position offers a majestic look that is both beautiful and eye-catching! This pose offers the deer at that moment when he is at full-alert. 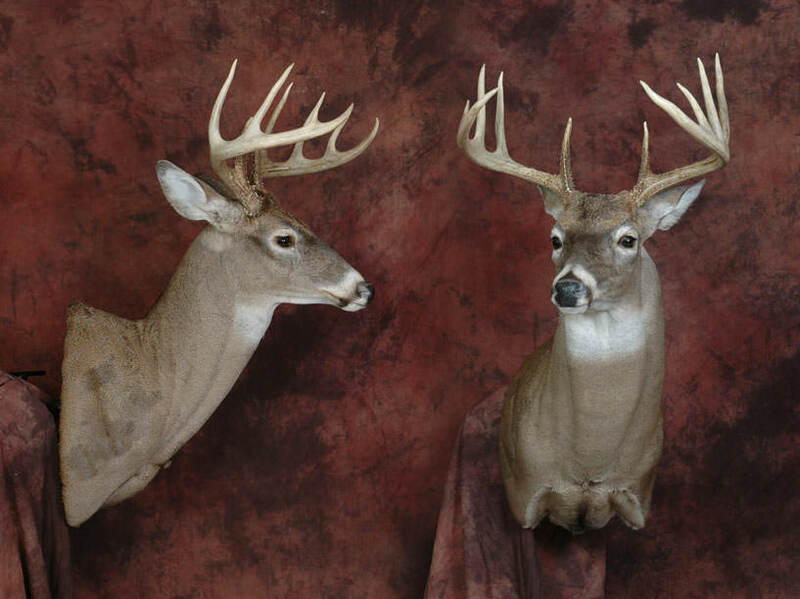 Tall, Proud and Alert make the UPRIGHT pose one of the most desirable in taxidermy. The AGGRESSIVE UPRIGHT offers both beauty and “attitude”! This is the pose that the deer takes when he is challenged by another Buck. The head is high (like the UPRIGHT) but the head is slightly rotated down. As if the deer is saying “Bring It On”!